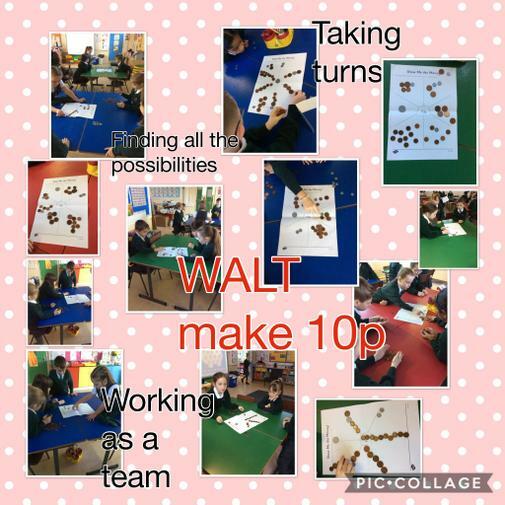 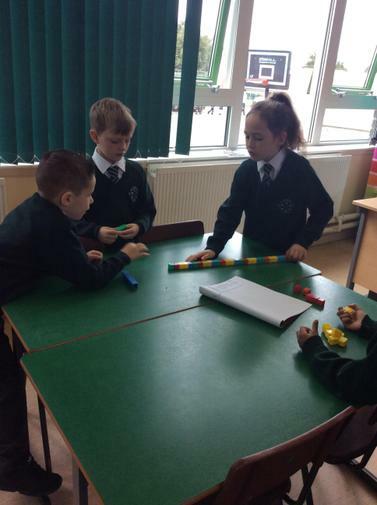 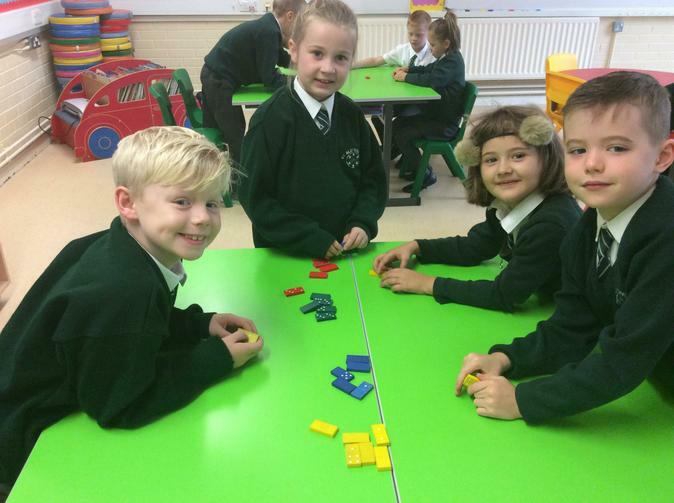 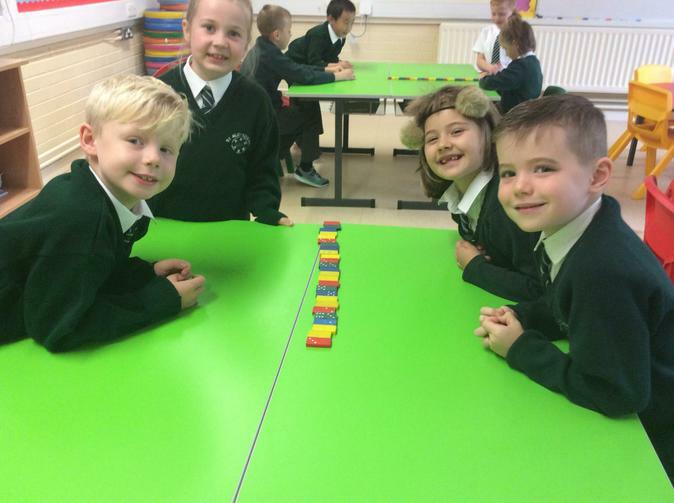 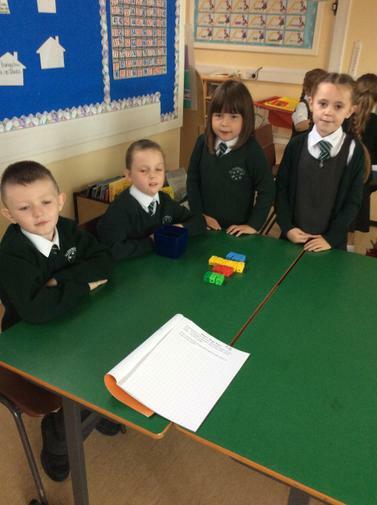 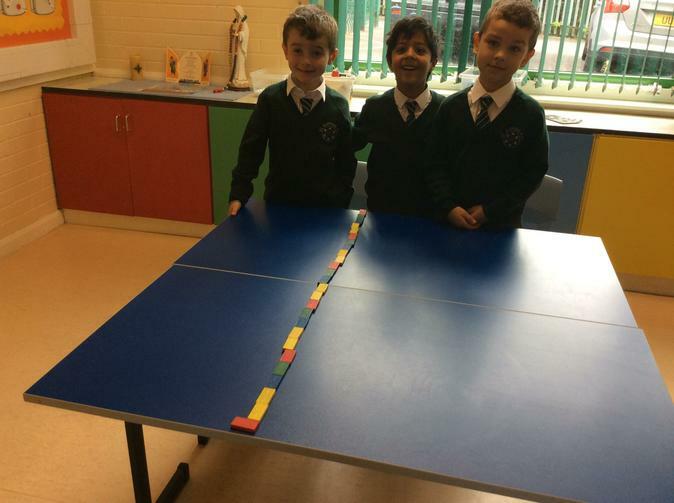 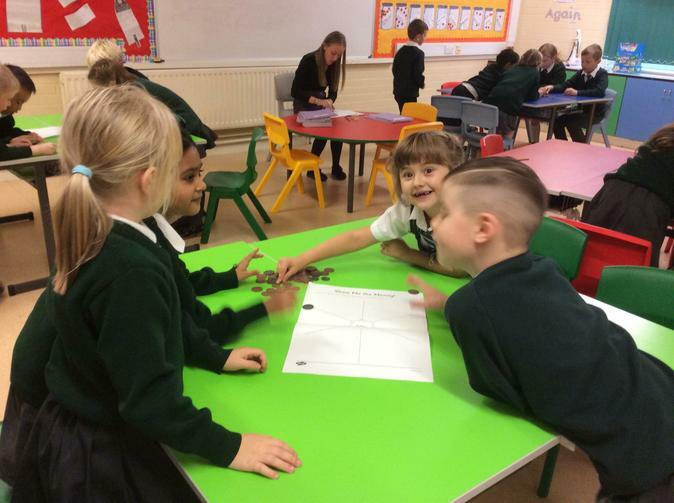 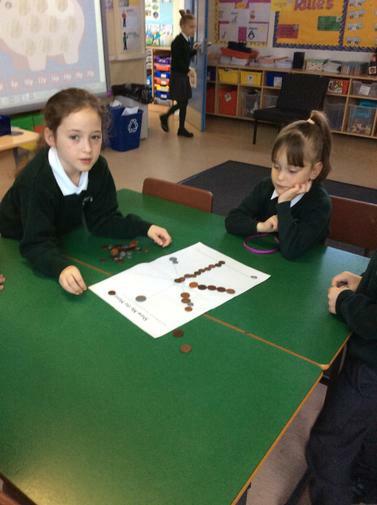 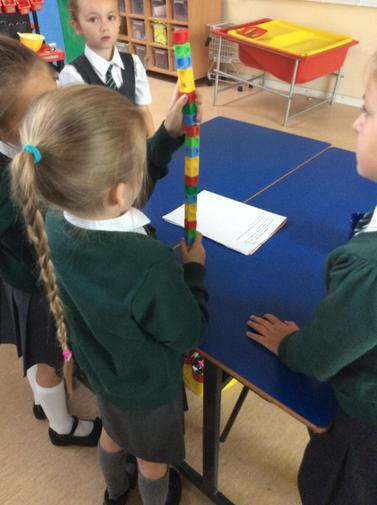 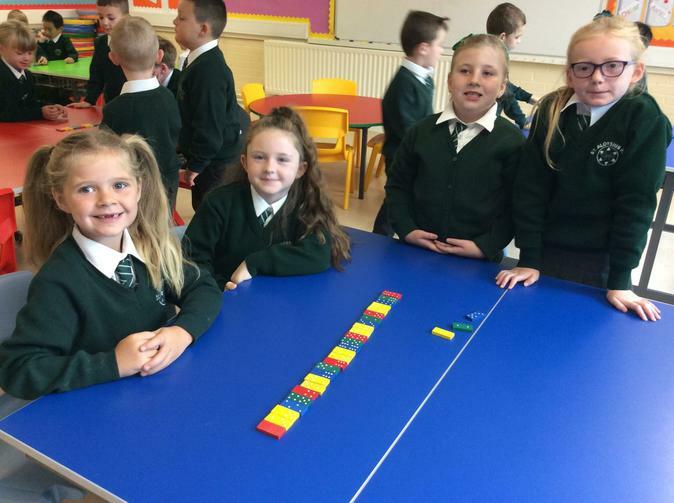 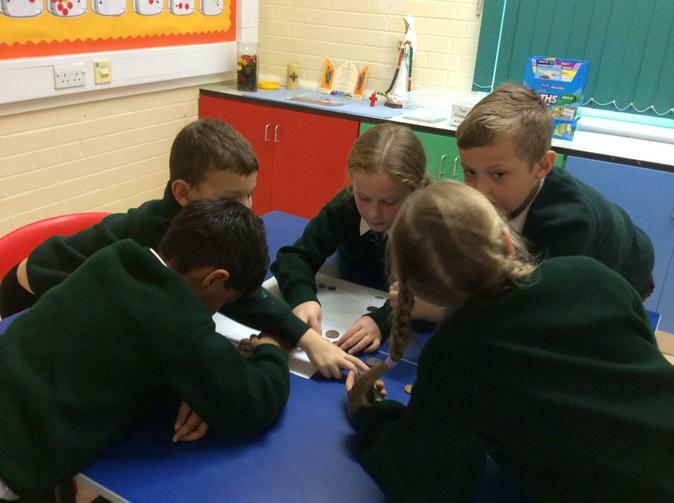 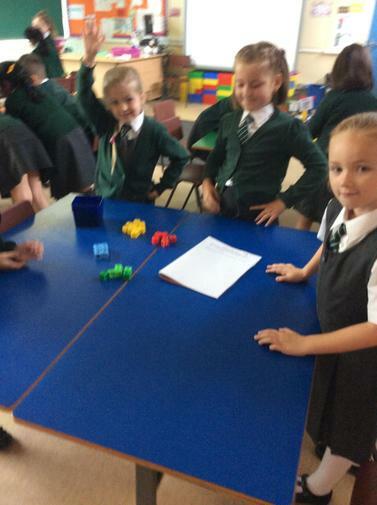 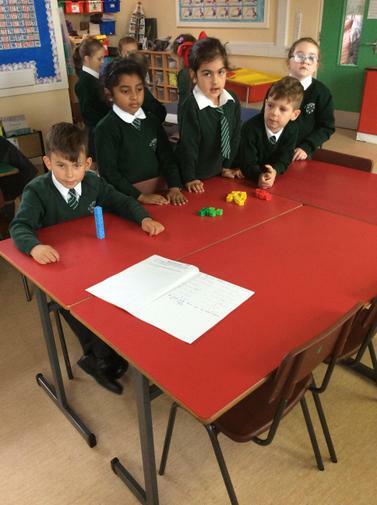 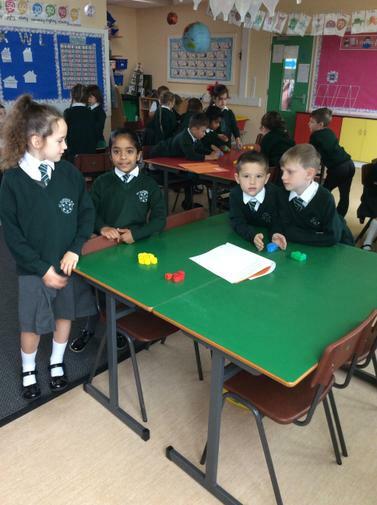 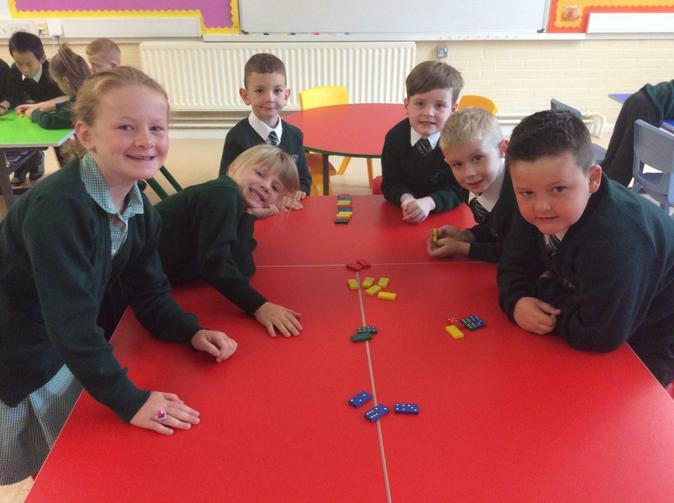 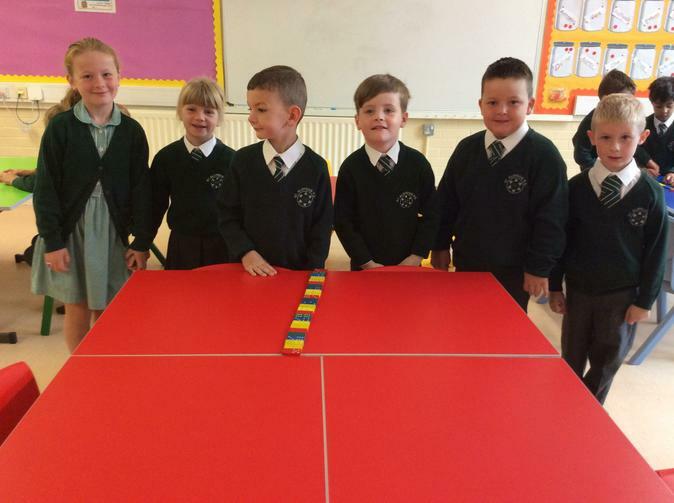 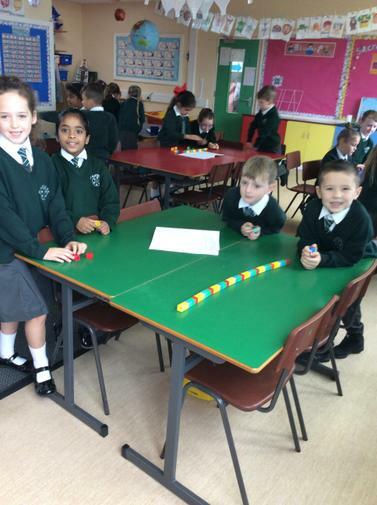 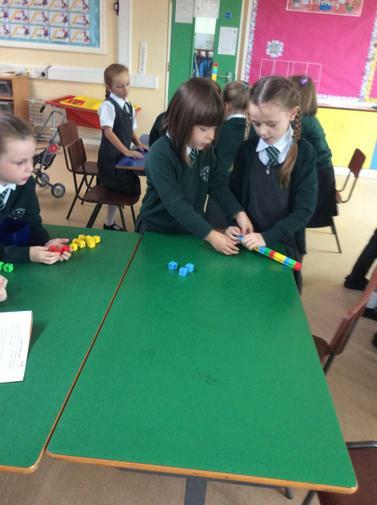 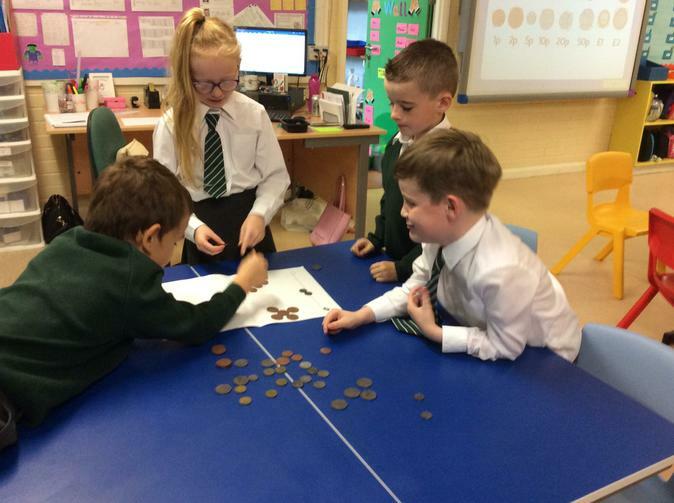 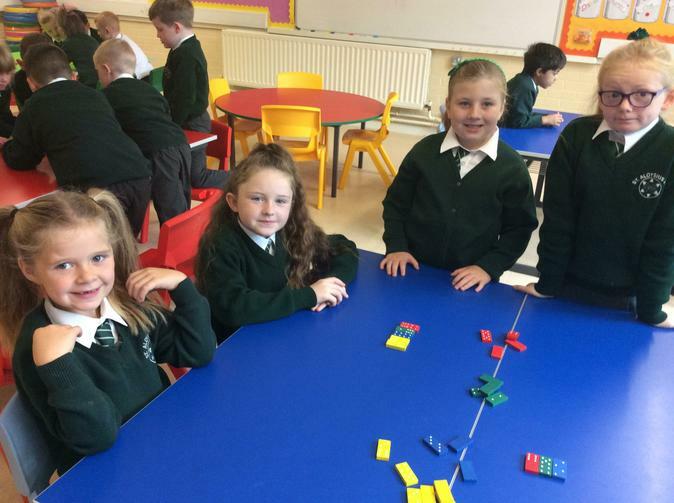 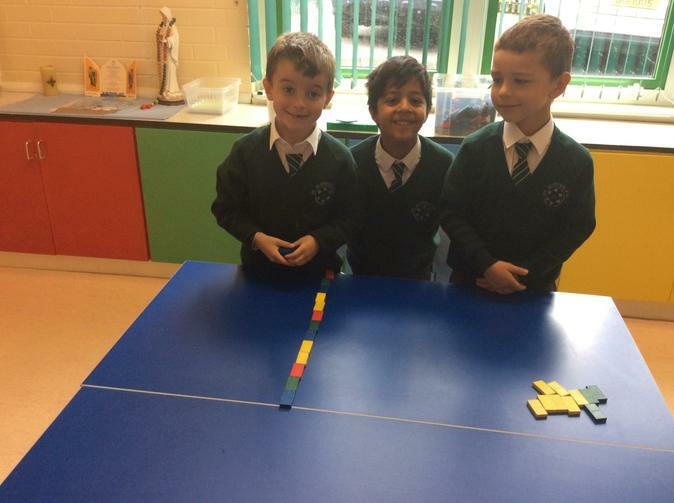 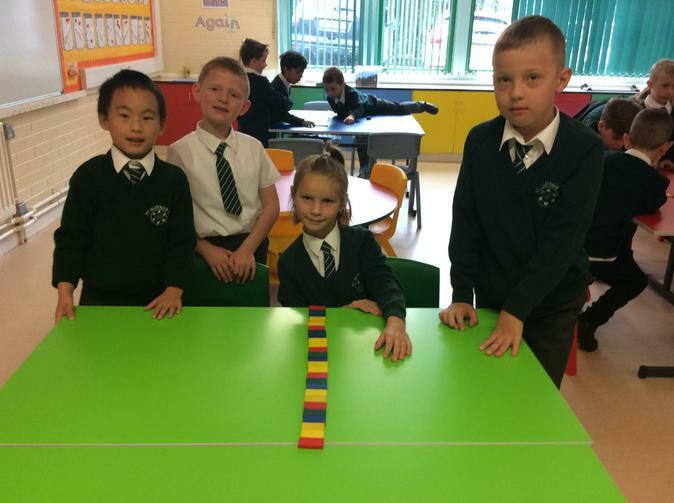 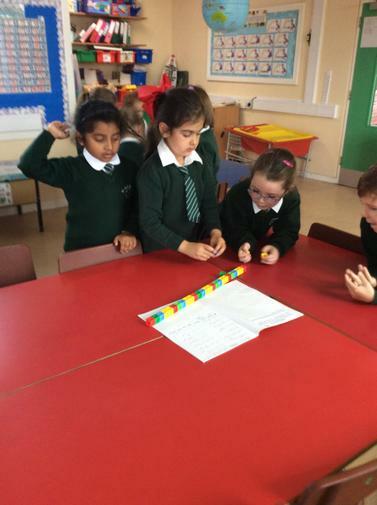 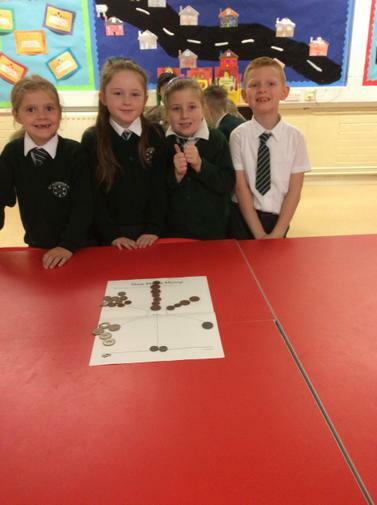 We enjoy number work in Primary Three. 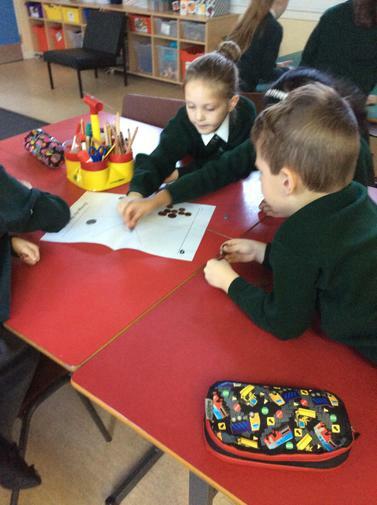 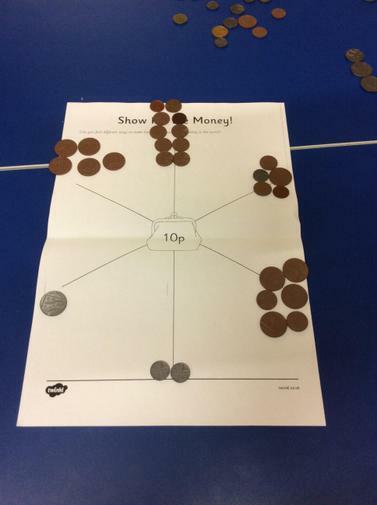 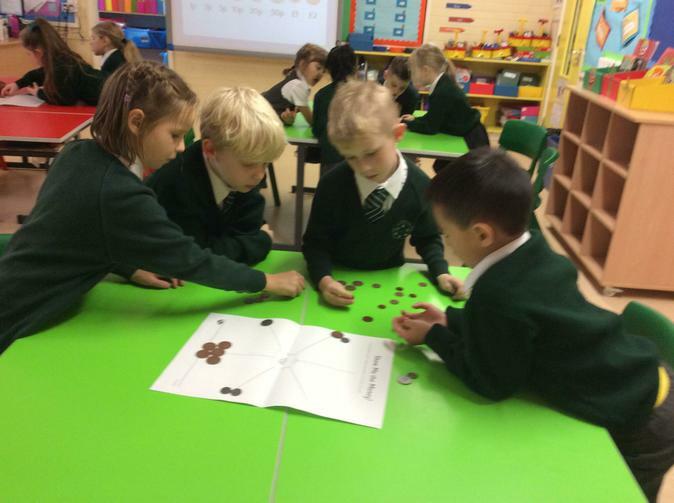 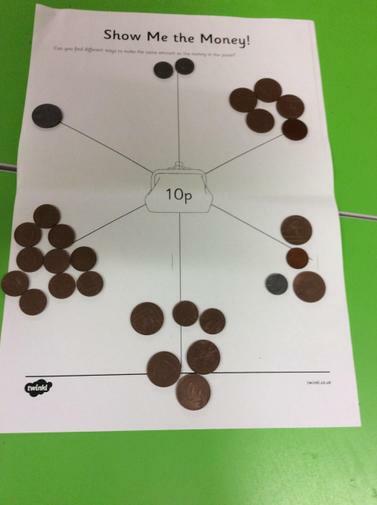 We are learning numbers to 100, and we are working hard on our mental maths. 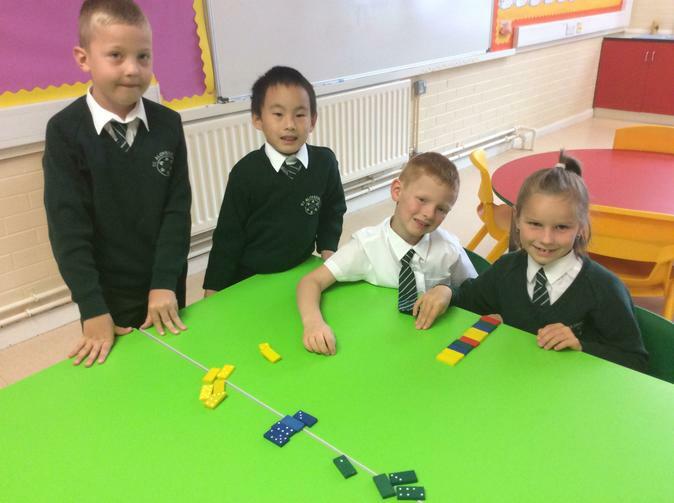 We can add and subtract. 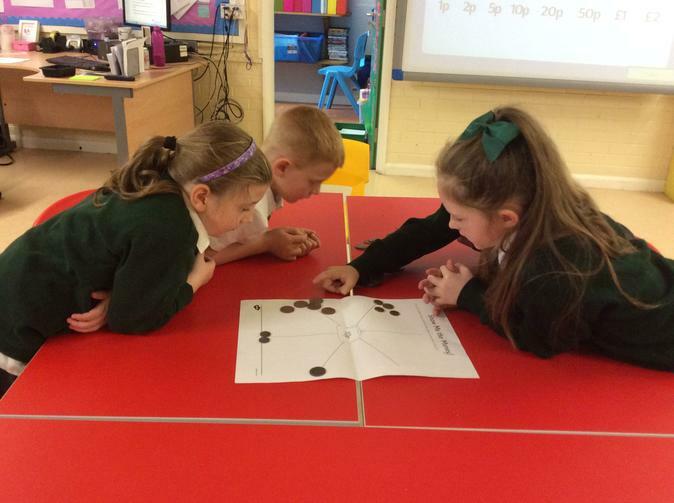 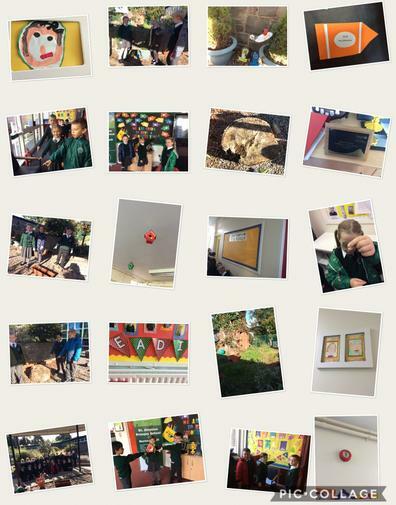 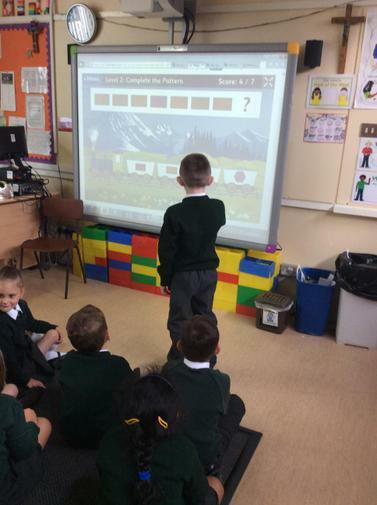 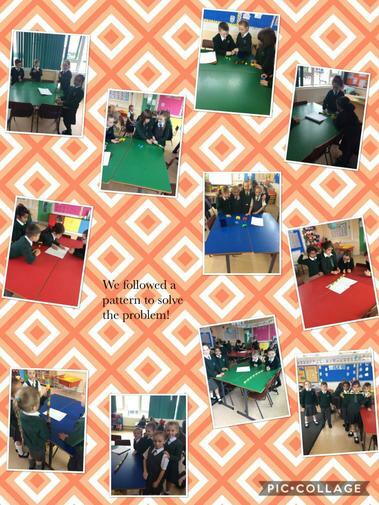 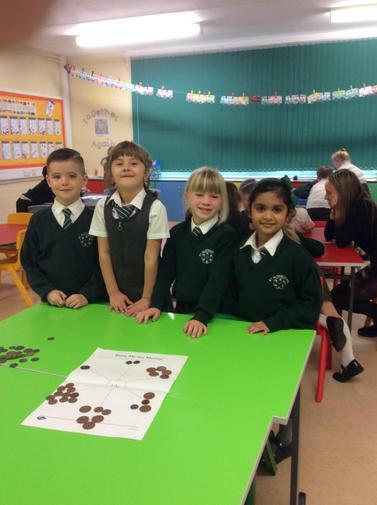 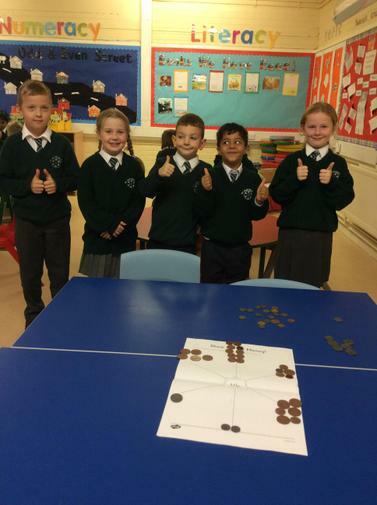 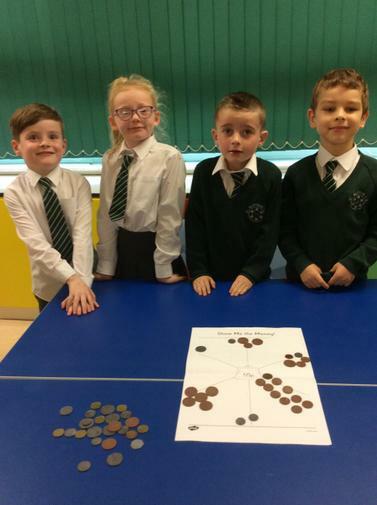 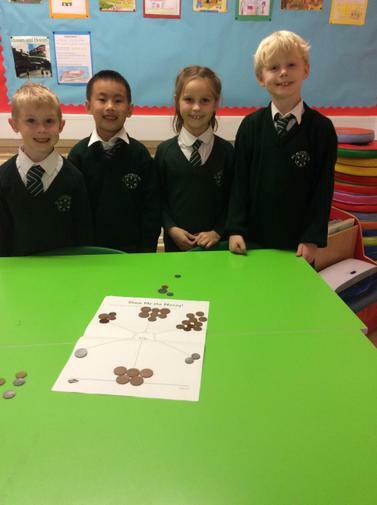 We really enjoy practical maths and playing mental maths games on the Interactive Whiteboard. 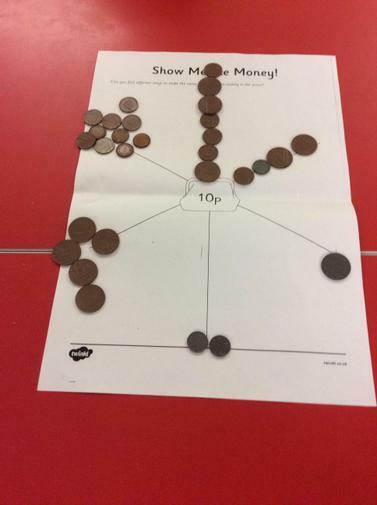 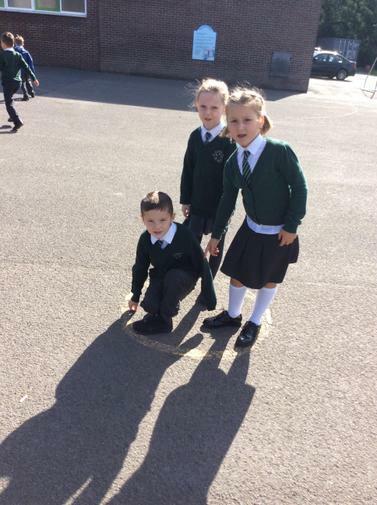 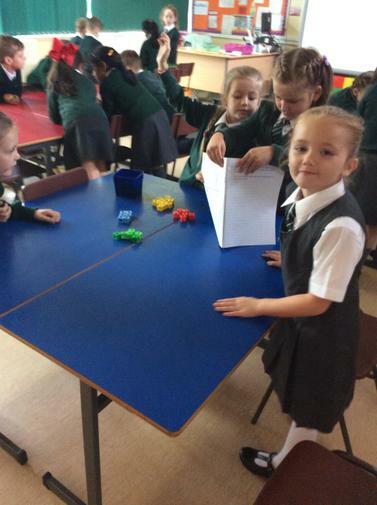 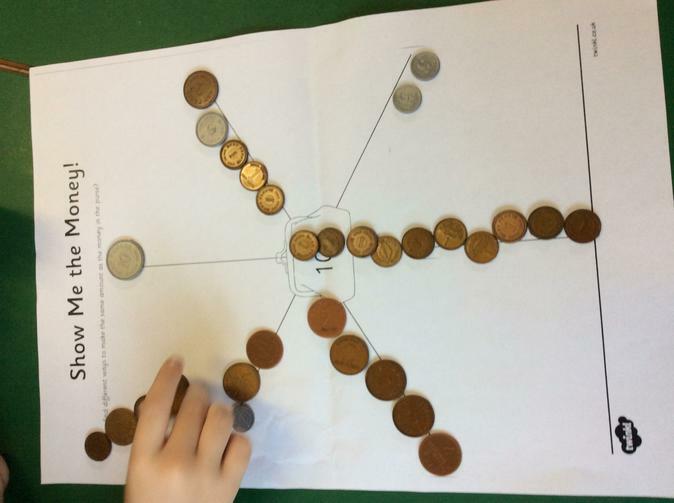 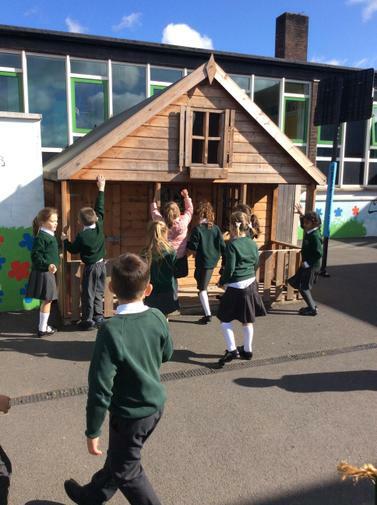 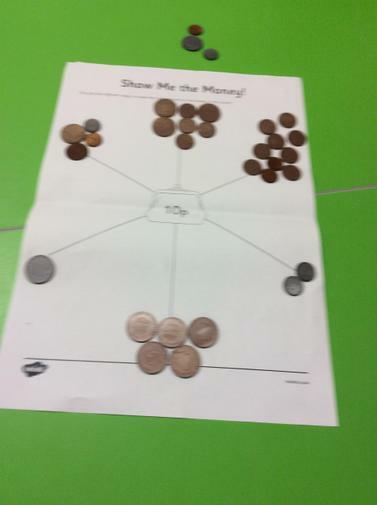 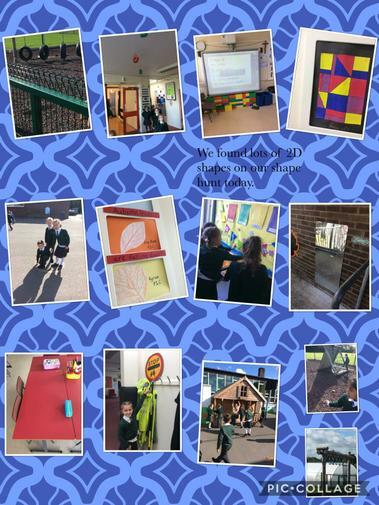 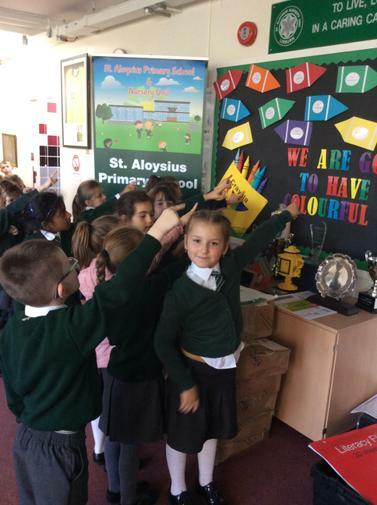 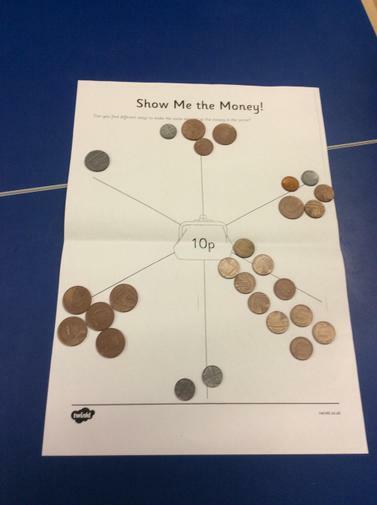 We enjoyed going on a shape hunt around the school, we found lots of different shapes.